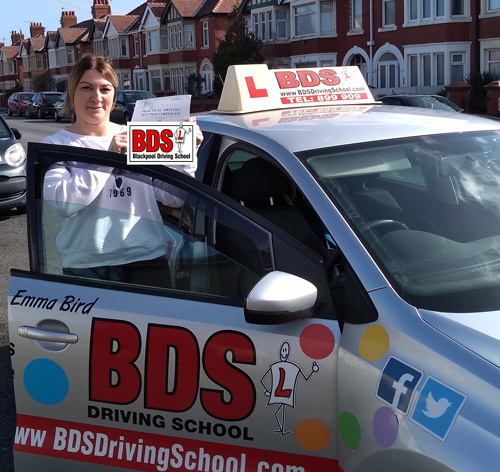 Congratulations to Hannah Woodend of Blackpool on passing her driving test on her first attempt on 14th March. 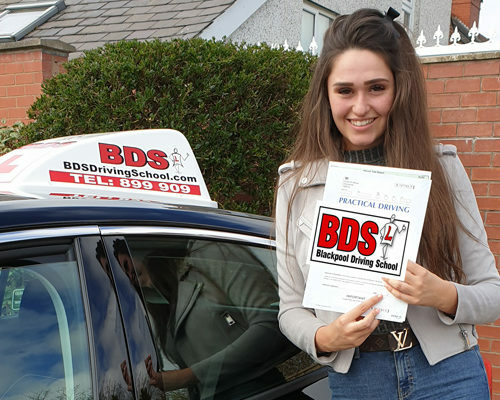 Hannah already has her own car but had to work hard to overcome her fears and nerves in learning to drive. 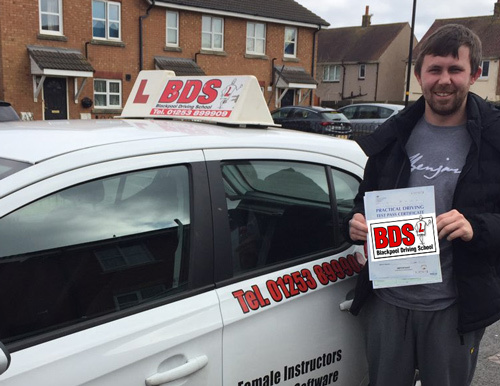 Passing her test means she no longer needs to rely on mum for lifts and will be able to take her children to school and for days out. 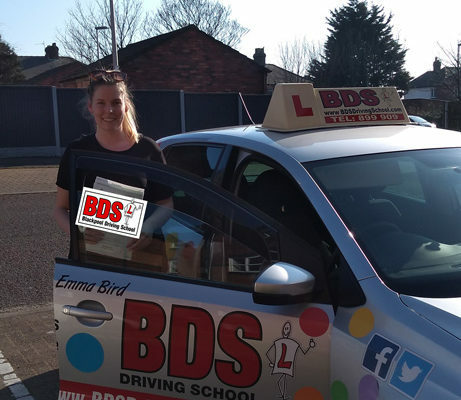 Excellent result Hannah, well done from your Driving Instructor Emma Bird and all the team at BDS Driving School .